Best Fall Camping Adventures To Do Right Now! Enjoy empty parks and teeming wildlife after the summer rush at these five amazing fall camping destinations across America. It’s mid-September, and instead of sitting in bumper to bumper traffic awaiting your turn at the Yosemite National Park entry gate, you’ve breezed through in minutes, already pulling into your camp site. Or maybe you’re photographing American bison without a mob of tourists surrounding you, in South Dakota’s Custer State Park. 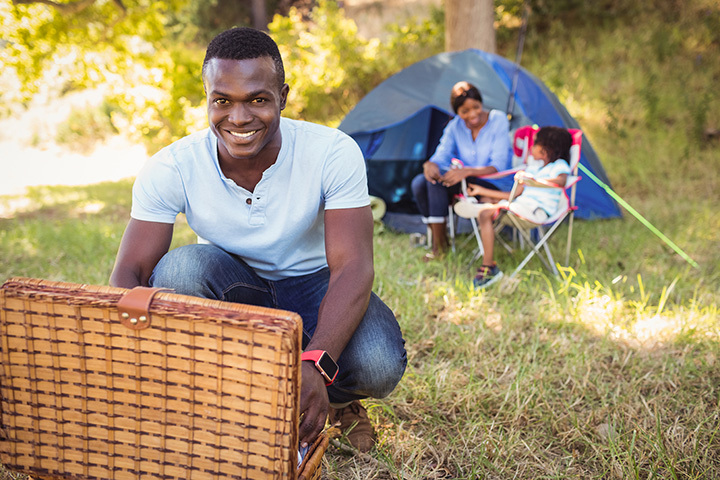 Either way, you’re probably wondering why it took you so long to realize that the best time to visit some of North America’s best camping destinations is after the busy summer season. Once kids have gone back to school and an autumn routine has resumed for their parents, state and national parks empty out, and wilderness areas with regulated daily entry have much more flexibility. The perfect fall respite awaits! In September and October, the weather is still nice and the crowds have all disappeared. 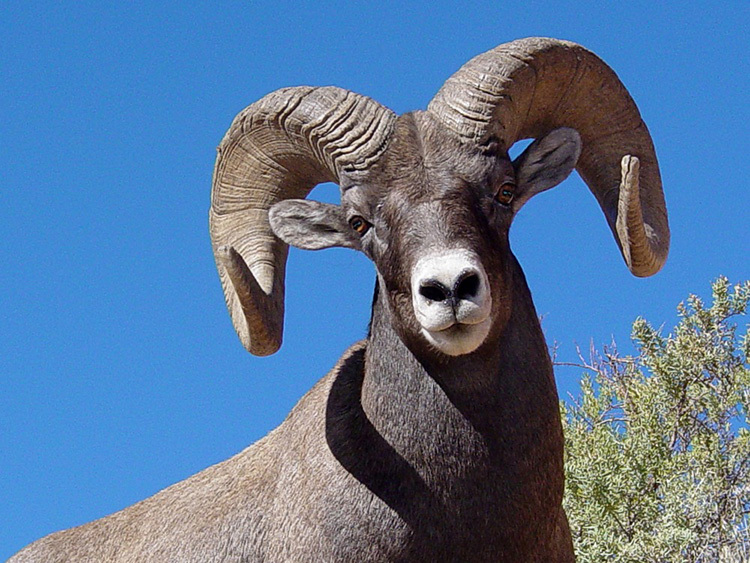 This is a great time of year for wildlife glimpsing as well, including bugling elk, pronghorn and rutting mule deer. Read on to discover five of the most awesome fall camping adventures across America you can do right now. 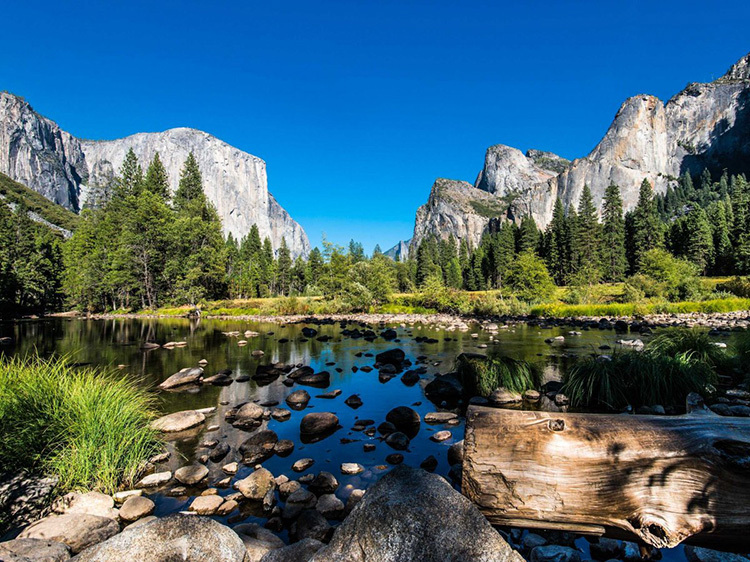 Apart from the unfortunate threat of wildfire smoke inhibiting your trip, Yosemite (and neighboring parks Sequoia and Kings Canyon) are prime for your camping trip in the fall. Groveland, CA is one of the gateway towns, and while some of the waterfalls (especially Bridal Veil, on the valley floor) may have slowed to a trickle, you won’t mind much, because you’ll be navigating the gorgeous valley without bumper-to-bumper traffic. Hike the Mist Trail, or better yet, secure you lottery reservation to ascend Half Dome, a strenuous 17-mile round-trip hike from the valley floor. If you really want to avoid people, head to the Tuolumne Meadows section of the park, and camp there, or head into the backcountry, where even in summer, you’ll be lucky to see another soul every other day or so. Hoping to camp amid the beautiful Giant Sequoia trees this part of California is known for? 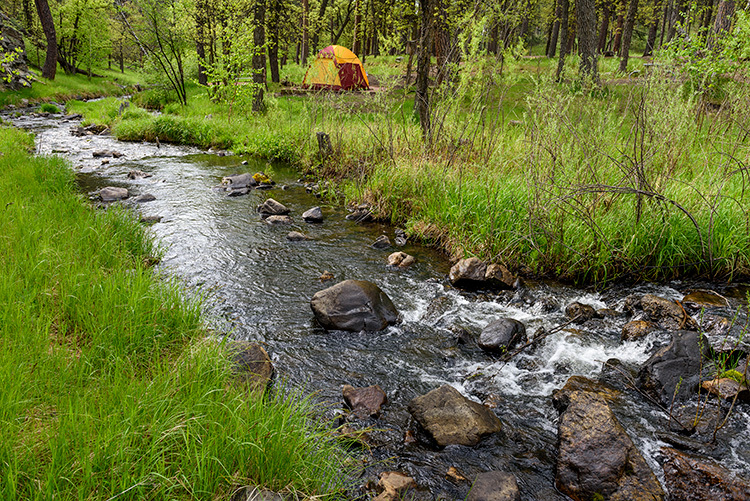 Try Grant Grove Campgrounds in Sequoia National Park, which sees only a fraction of the visitors per year as Yosemite. Quick Tip: Backcountry permits for Yosemite must be secure well ahead of your visit. See instructions here. 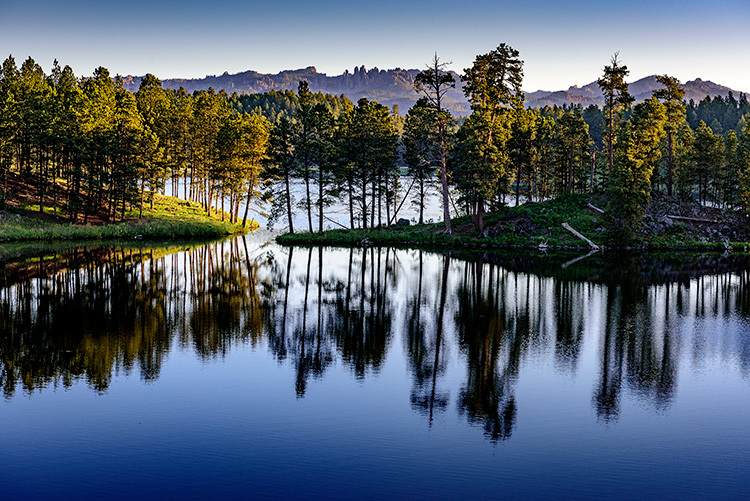 With adjacent landmarks, like Mount Rushmore and Crazy Horse Memorial, Custer State Park teems with tourists from June through August. However, the fall colors dazzle in this part of the Black Hills in September and October. 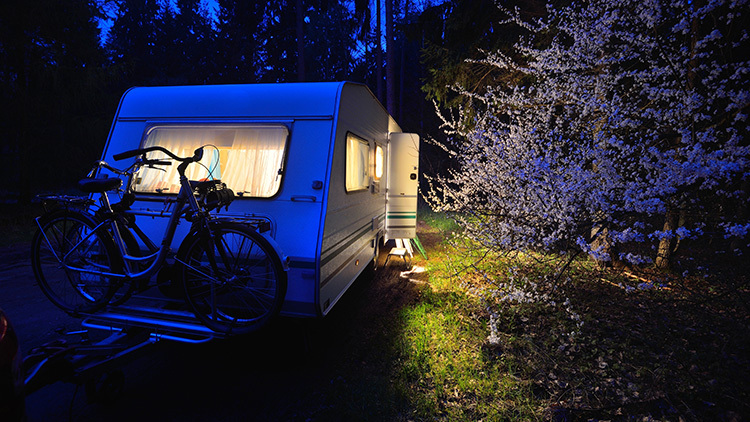 Stay in a cozy cabin in Blue Bell Campground, or opt for one of the many rustic motels that will remind you of a bygone era of Americana. Either way, you’ll have your pick of reservations in autumn, with less crowded trails to boot. Definitely take a day to hike Black Elk Peak, the highest peak east of the Rockies. 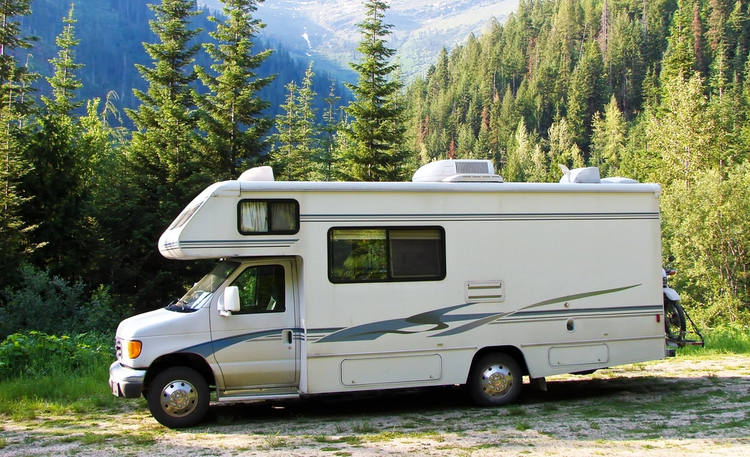 Drive the Needle Highway without your views marred by RVs, and enjoy the bison viewing during the Buffalo Roundup in the park each September. Bonus: the wild west towns of Keystone and Deadwood await, where you can walk in the footsteps of Wild Bill Hickok and see where he was shot by Jack McCall in Saloon #10. While never too crowded thanks to its massive size and remote location, Dinosaur National Monument reaches 100+ temperatures during the summer months, but it cools down to the ‘70s and ‘80s in the autumn months. The Utah side of the park is where to go to visit the paleontological sites to see dinosaur fossils (you’ll share the Quarry Visitor Center with some school groups, certainly, but not with the masses of families who descend in summer). The Split Mountain and Green River campgrounds adjacent to the fossil sites are a good bet for those in RVs and campers, as it’s still pretty hot and dry, with little natural shade. For tent campers, it’s well-worth driving to the Canyon Visitor Center entrance in Colorado, (Craig is one of the gateway towns on the Colorado side) where the Green River awaits with its Gates of Lodore. Quick Tip: the Green River rafting season at the Gates of Lodore ends in early fall, so bear in mind that the river water levels may be too low for a rafting trip in autumn, but hiking trips are still in full swing. On the Colorado side of the park, camp at Echo Park near Harper’s Corner, where Steamboat Rock will tower over your tent. Bear in mind: the last 10+ miles is dirt, and while the campground is open year-round, it’s impassable in wet weather. Bonus: You’re not far from the pretty Colorado town of Steamboat Springs, where mountain biking and hiking abound through the sunny, dry fall months. While its neighbor, Great Smokies National Park, tends to remain busy with retirees enjoying the fall foliage even after the congested summer season, Shenandoah is just enough farther north to empty out (somewhat). 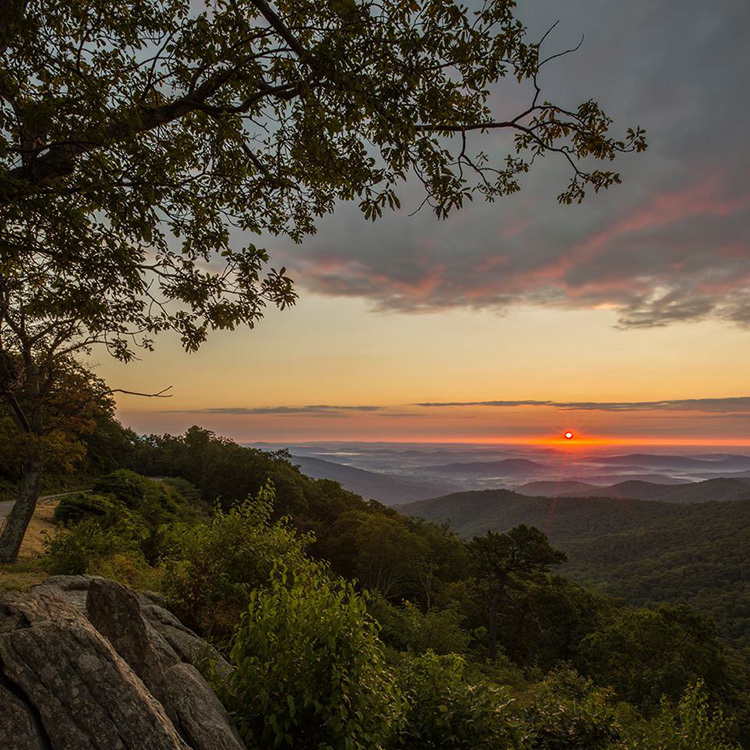 Head to Shenandoah (Harrisonburg, VA is one of the gateway towns) in the later fall weeks to catch the best of the leaf peeping on the fabled Skyline Drive (105 miles one-way by auto). However, when it comes time to settle in for a camping getaway, opt for the lesser used entrance to the park, at Thornton Gap. There, you’ll find the trailhead to one of Shenandoah’s best hikes, the summit of Old Rag Mountain. You’ll also have access to the beautiful Nicholson Hollow trail, which, while much more mellow, is beautiful and accessed amid residential streets, and therefore often off tourists’ radar. 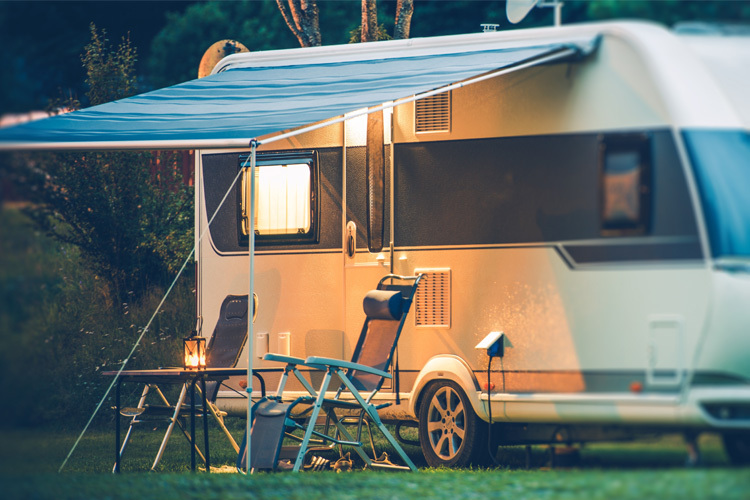 Bonus: The weather is still warm enough in Virginia to make for very comfortable camping, and as a bonus, the summer bug season will be behind you. 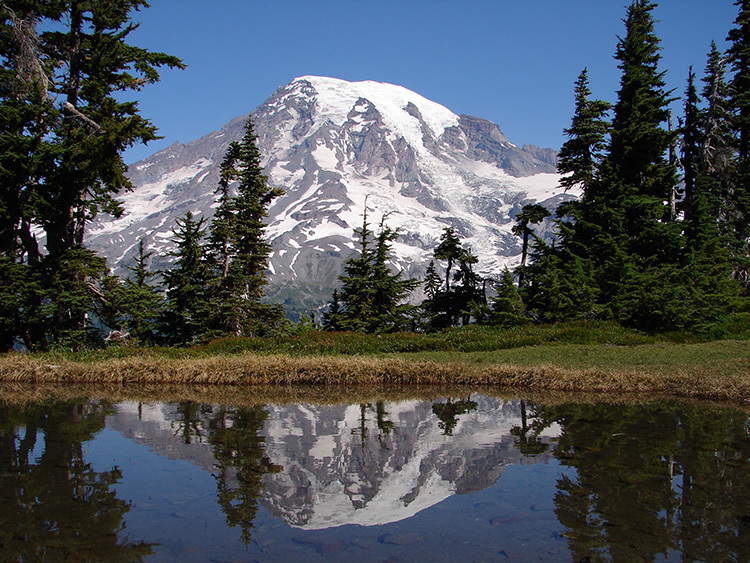 Often producing its own unique weather system thanks to towering Mount Rainier itself, this high Alpine park can be tricky to time correctly (Eatonville, WA is one of the gateway towns). 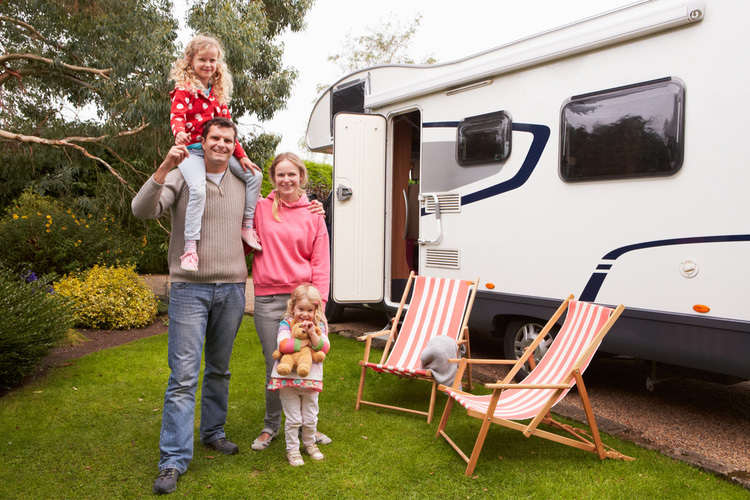 Early summer is unpredictable, so most campers aim for a late July to late August visit. By September, the weather is usually perfect, but everyone’s returned to school and work. Early September is the prime time to hike the iconic Wonderland Trail (100 strenuous miles), and as a bonus, permits are easier to come by during the less-crowded fall season. While you’ll miss Washington’s wildflower bloom in September and October, you will have a better opportunity to glimpse marmots and pikas. Camp in Ohanapecosh Campground for easy access to trailheads and both the visitor’s centers, which will still be open in the fall months. About the Author: Amy Whitley specializes in outdoor travel writing for families with children. She is the founding editor of Pit Stops for Kids, a family travel site dedicated to resort, attraction, and outdoor activity reviews for kids. Amy writes regularly for U.S. News Travel and Southern Oregon Magazine as is an editor for OutdoorsNW Magazine and Twist Travel Magazine.